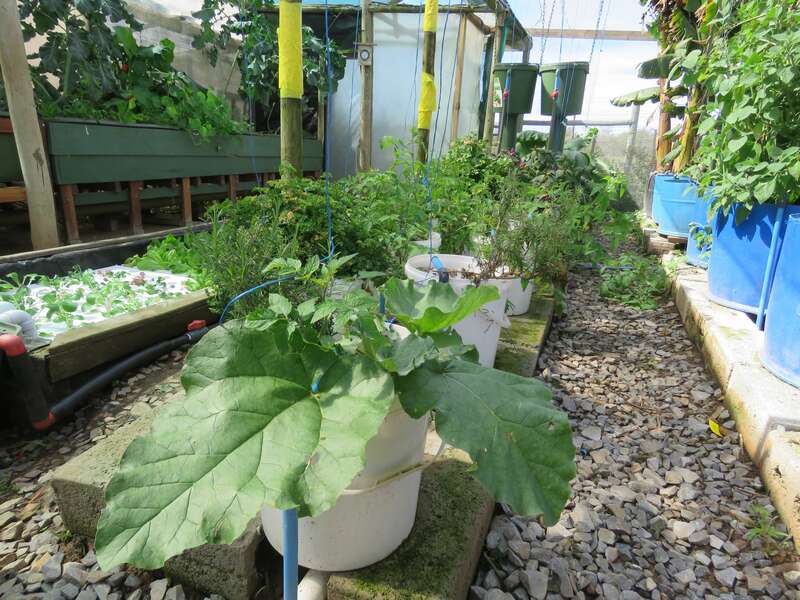 The HPA “GrowBucket” 10 x 20L Bucket Kit is a plug and play addition to existing Flood and Drain Aquaponics systems. 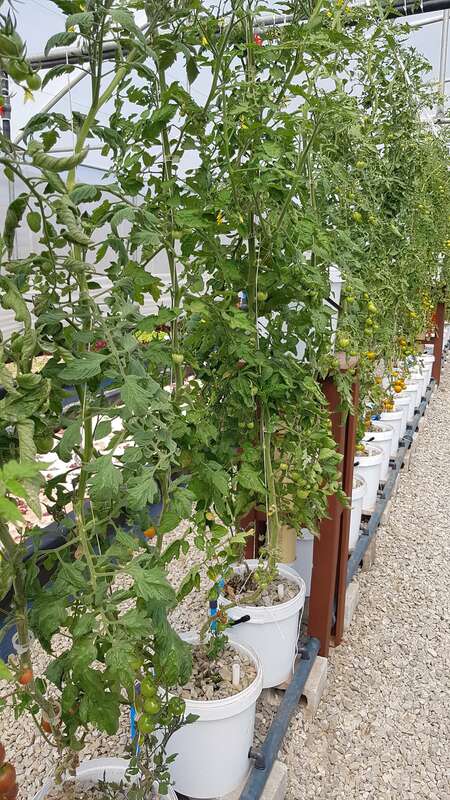 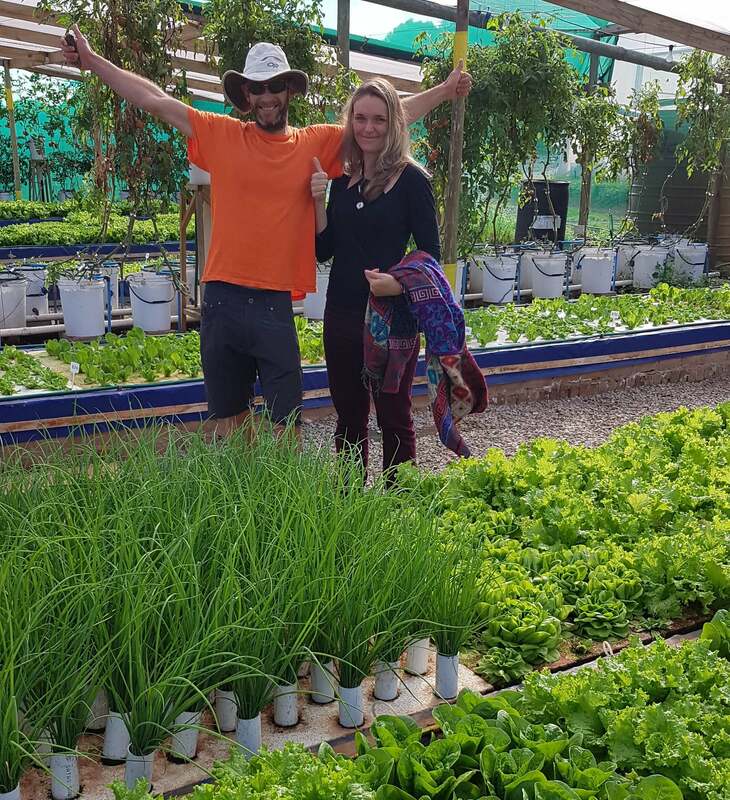 It has been developed and upgraded to allow large-rooted and statured plants, bushes and trees to be grown in Aquaponics systems without allowing them to overcrowd the media beds, but still, make use of the Natural Organic Nutrient from the Aquaponics system. 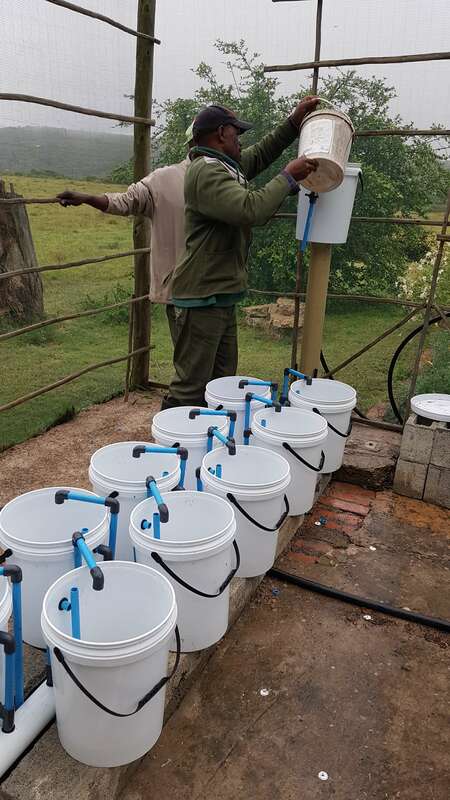 The upgraded kit consists of all the requisite buckets, Irrigation inlets, outlets and seals. 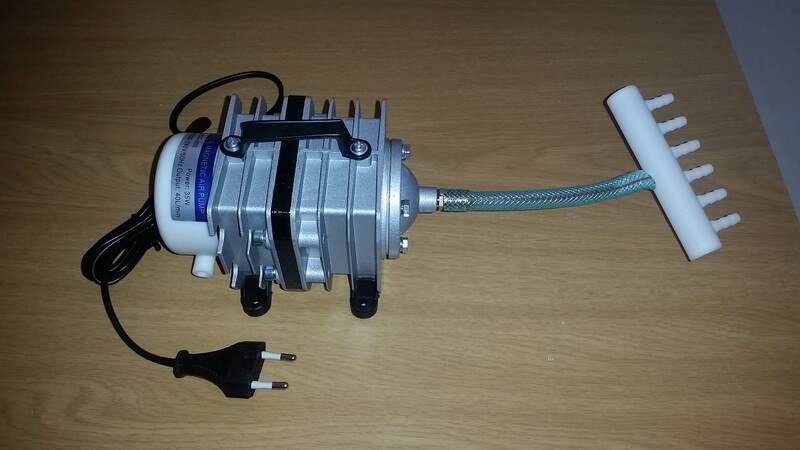 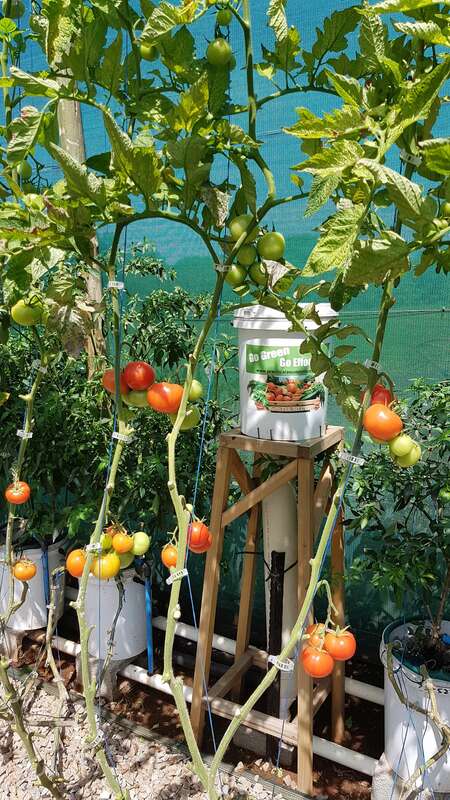 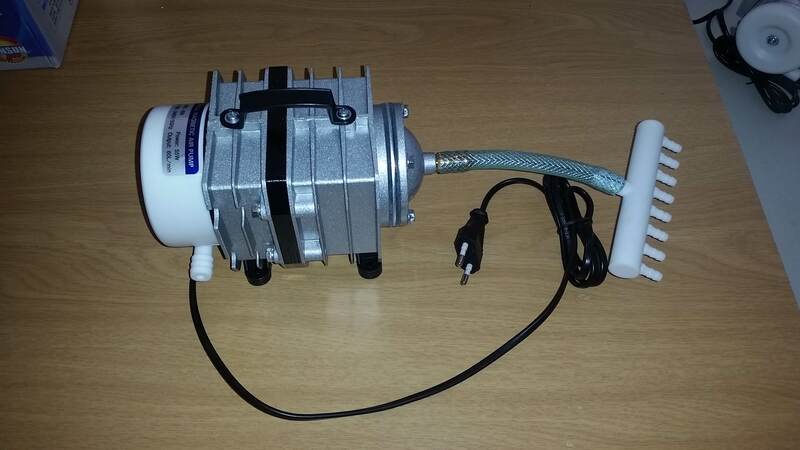 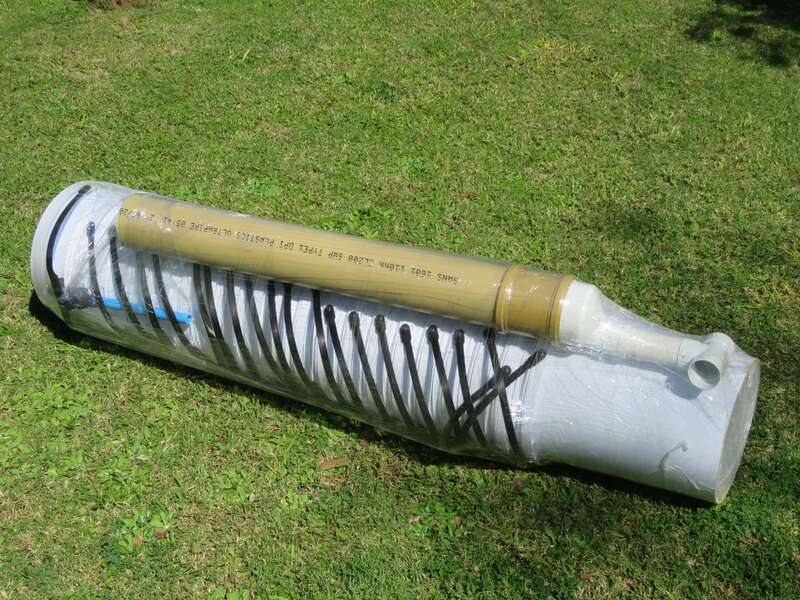 Also included is The Auto-pulse irrigation system and 20W electrical pump, which enables the entire system to be equally irrigated from the Deep Water section of the system automatically, and without the risk of blocking. 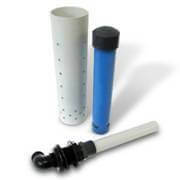 The upgraded system ensures access for clearing blocked drainage as well as emergency overflow fittings.